The Complete Book of Sushi is the definitive collection of traditional, contemporary and innovative recipes for lovers of this Japanese cuisine. Fresh and delicious, sushi is one of the healthiest foods you can eat, as it's low in fat and high in essential vitamins and minerals. Aesthetically pleasing, sushi is also surprisingly simple to make. 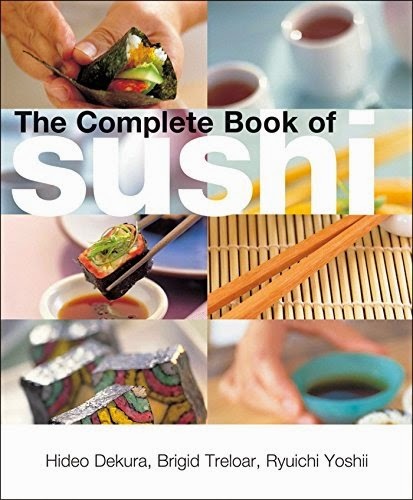 This practical book will show you how to create beautiful and elegant sushi dishes with ease.